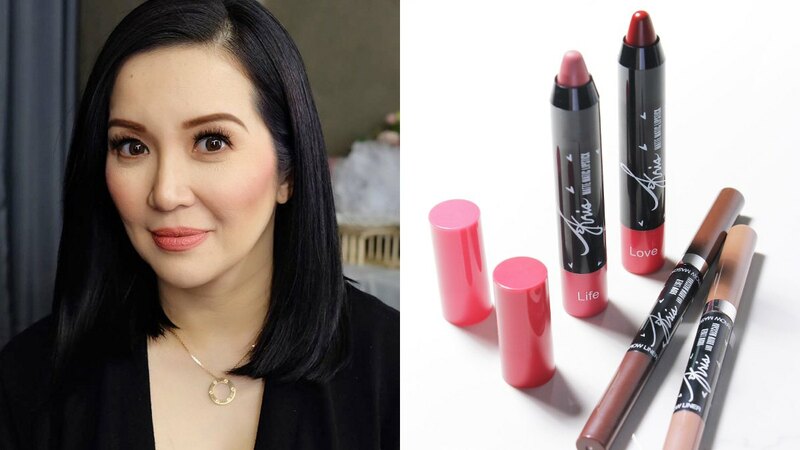 ~*Kween*~ Kris Aquino has officially launched her makeup line with local makeup giant Ever Bilena! 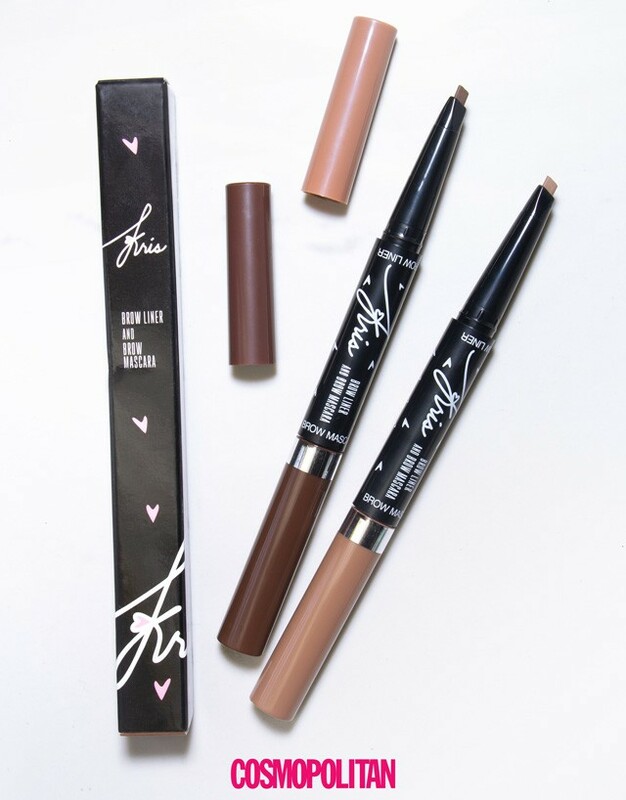 The first installment of her collection, collectively called the "Kris Life Kit," includes two matte lipsticks and two brow liners paired with brow mascaras. 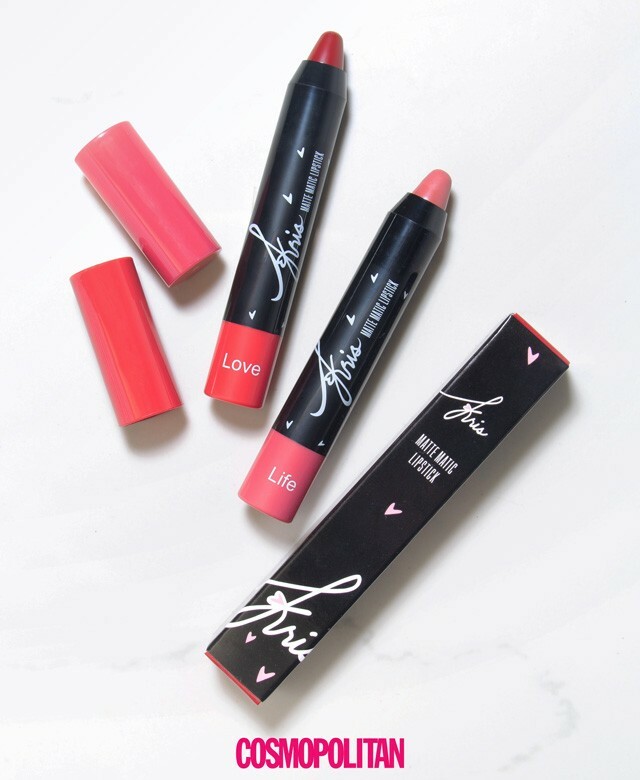 The lipsticks come in a crayon form, which makes application a breeze. 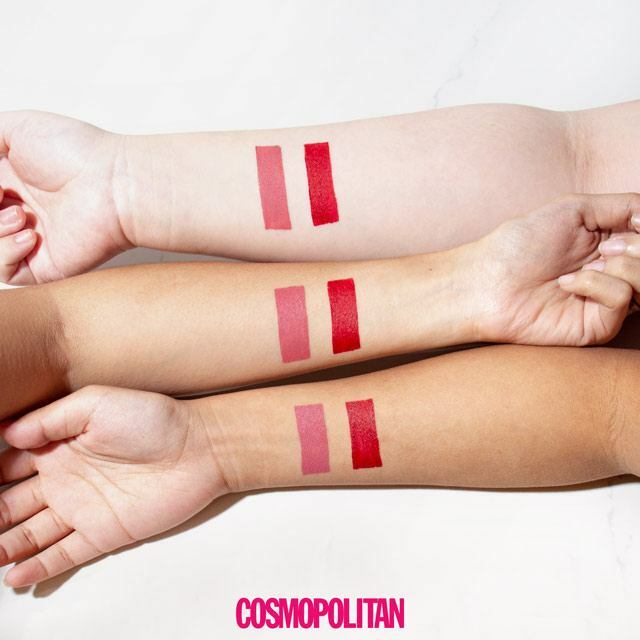 You can pick between two shades—or you know, just get both!—Love and Life. Love is beautiful blue-red that will look good on any skin tone. Life, on the other hand, is a wearable dusty rose hue that is perfect for every day. Each tube retails for just P245! With that, it came as no surprise that she also came out with brow liners and mascaras. 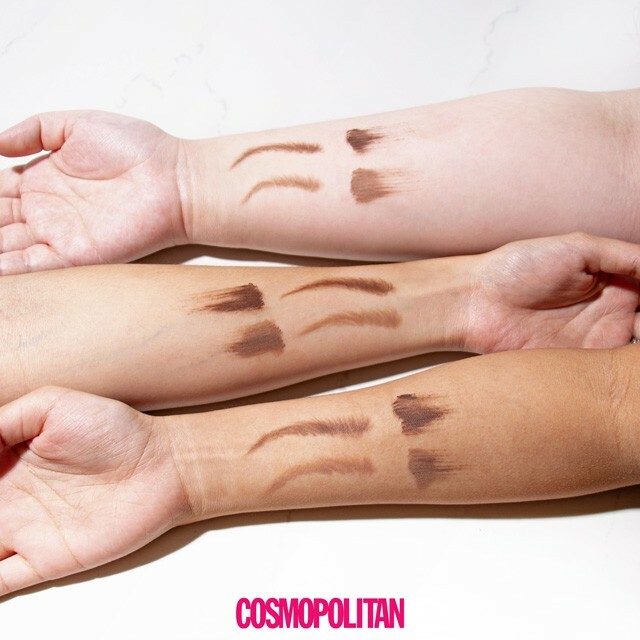 The shades, Beyond Brown, and Happy Taupe, will match any Pinay's natural brow color. If you have colored hair, you can even combine the two shades to get perfectly bushy arches. Each pen and mascara duo retails for P275 only. Kris Life Kit products are available at Lazada, Watsons, SM Beauty, and Robinsons Department Stores.